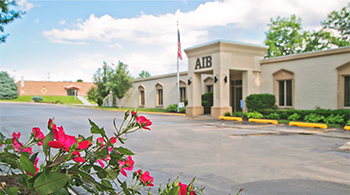 AIB customers can access any of the 25,000 Money Pass ATM Network locations across the United States. 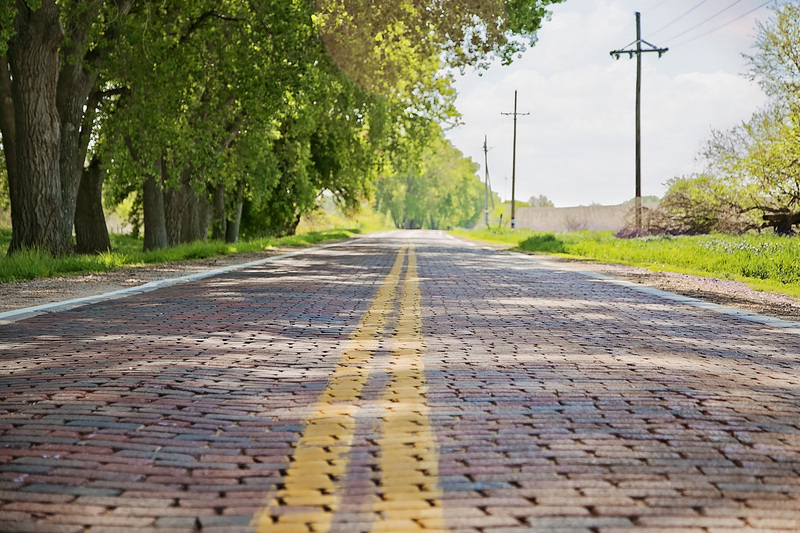 Go to www.moneypass.com to find the nearest location to you, or download the Money Pass app on your smartphone. 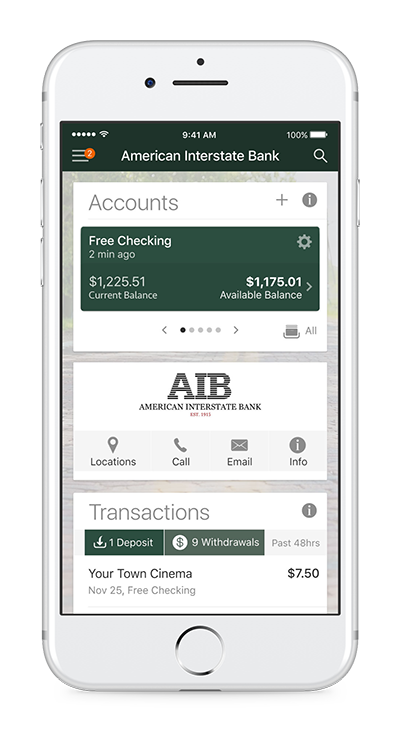 Download the AIB App Today! 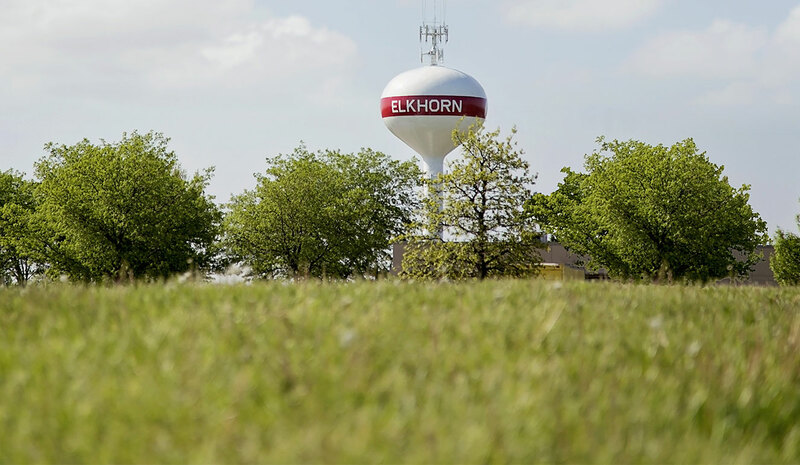 Elkhorn Community for Over 100 Years! Of Your Personal & Business Banking Needs! 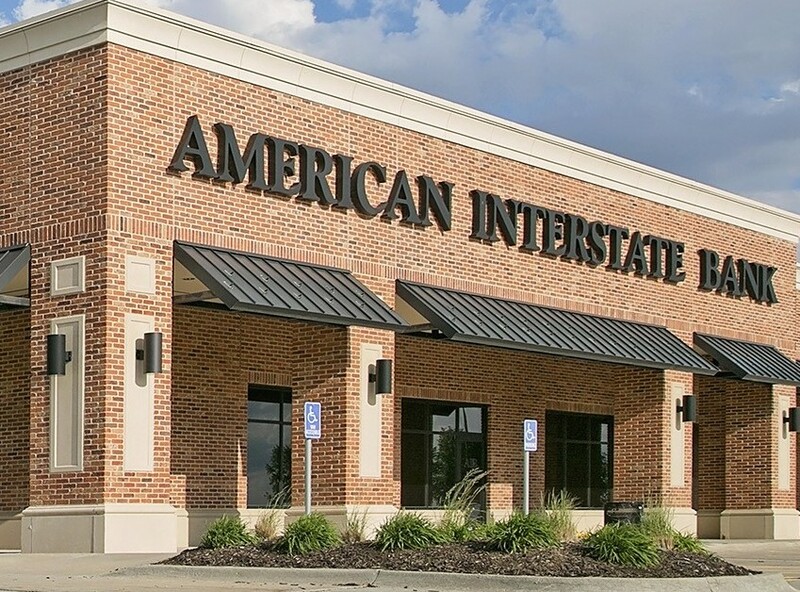 American Interstate Bank (AIB) offers a full range of banking products and services. 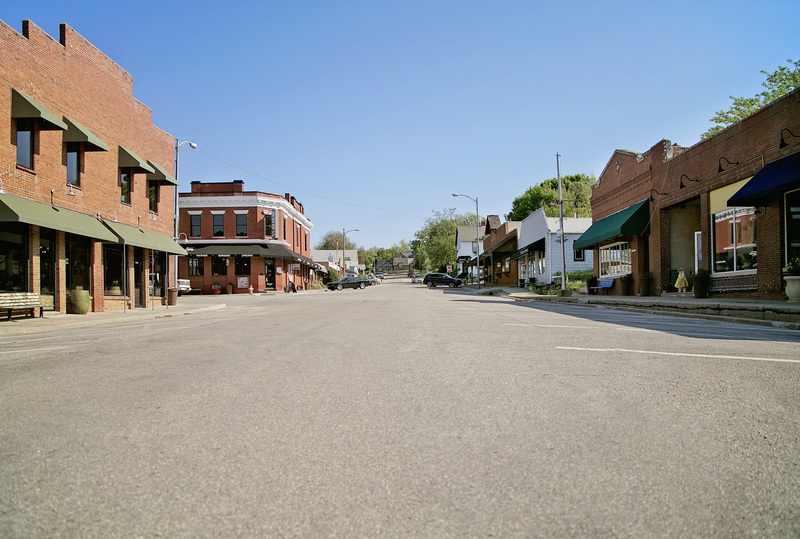 AIB is wholly owned by a bank holding company, American Interstate Bancorporation, located in Omaha, Nebraska.